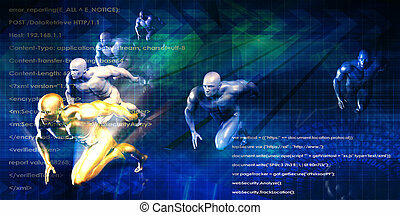 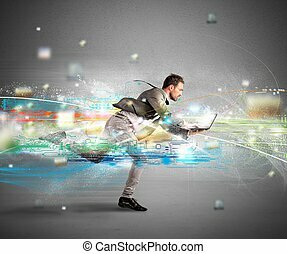 Fast internet concept. 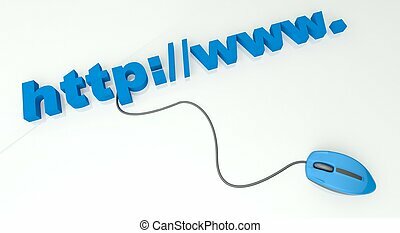 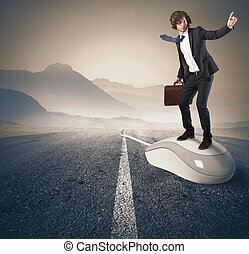 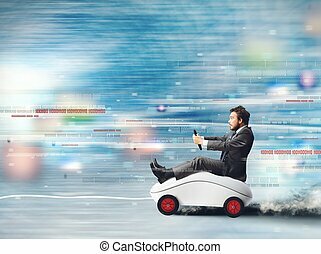 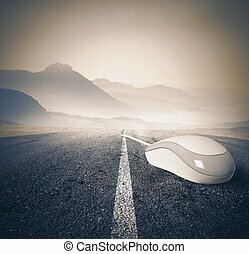 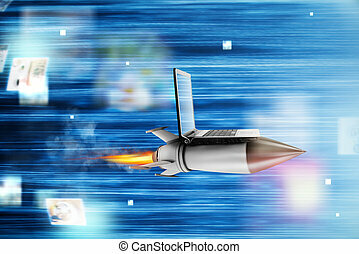 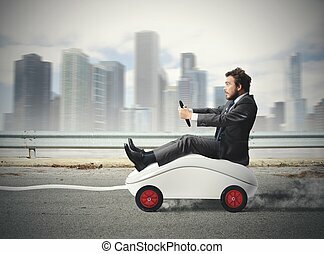 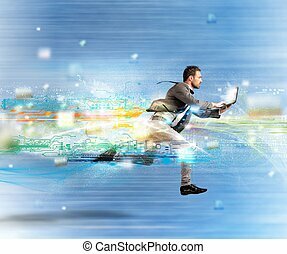 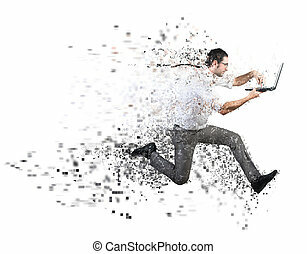 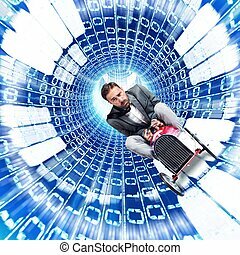 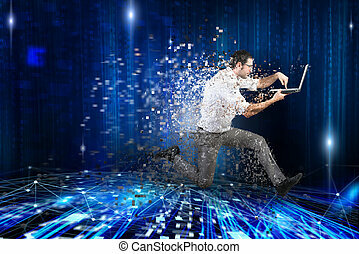 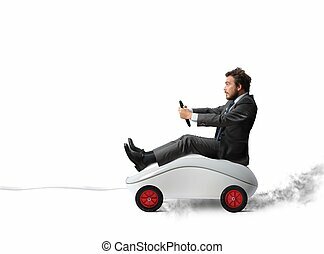 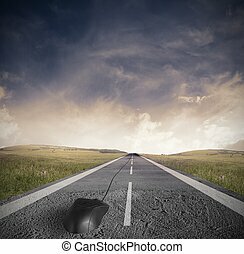 Concept of fast internet concept with mouse on the street. 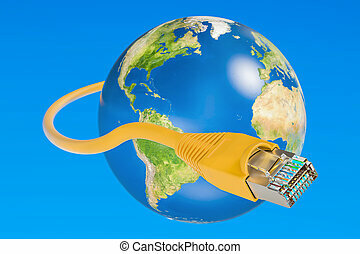 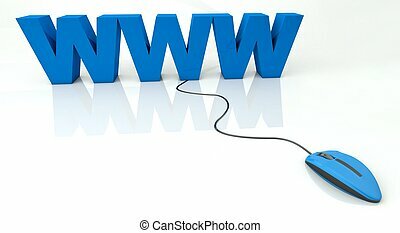 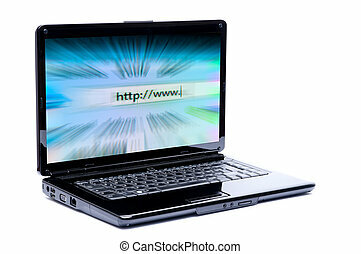 Internet concept. 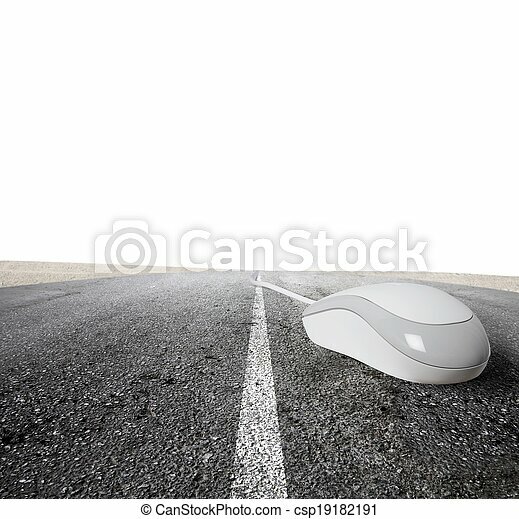 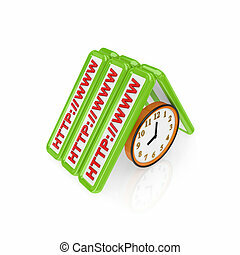 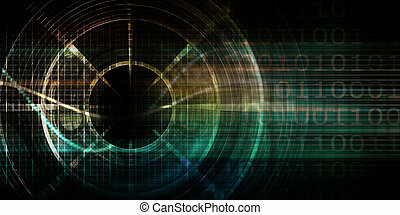 Isolated on white background.3d rendered. 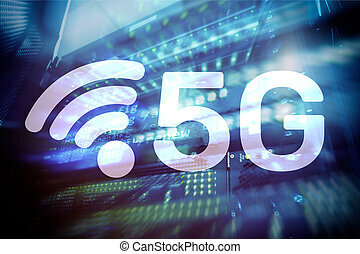 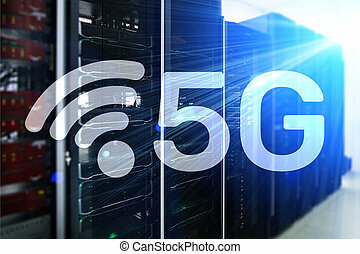 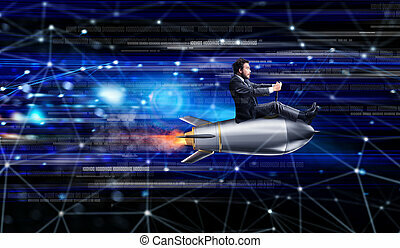 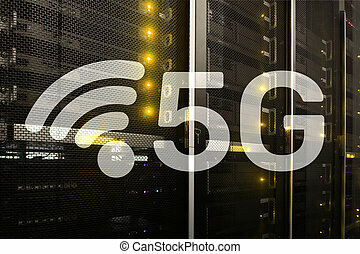 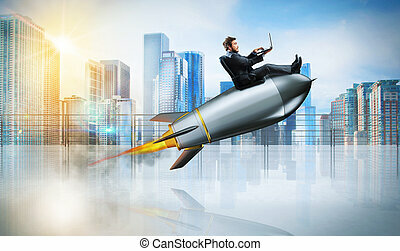 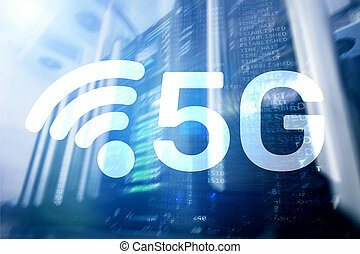 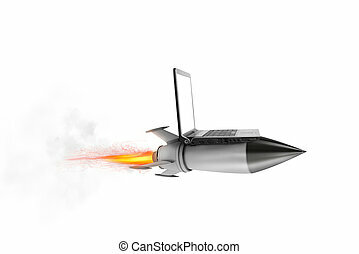 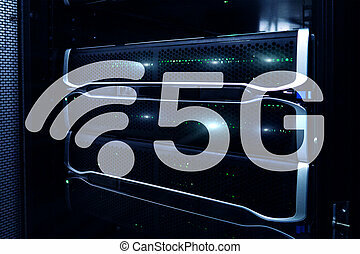 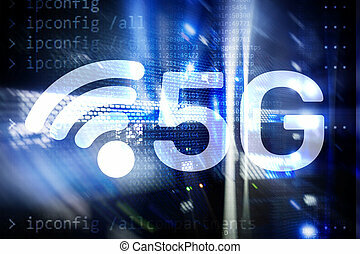 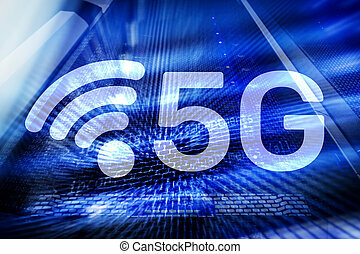 5G Fast Wireless internet connection Communication Mobile Technology concept.